Good morning from our new base in Bridgeton. We’ve transformed two shop units and will reveal more with coverage from our official opening on Tuesday the 31st of January 2017. Our new headquarters in Bridgeton. 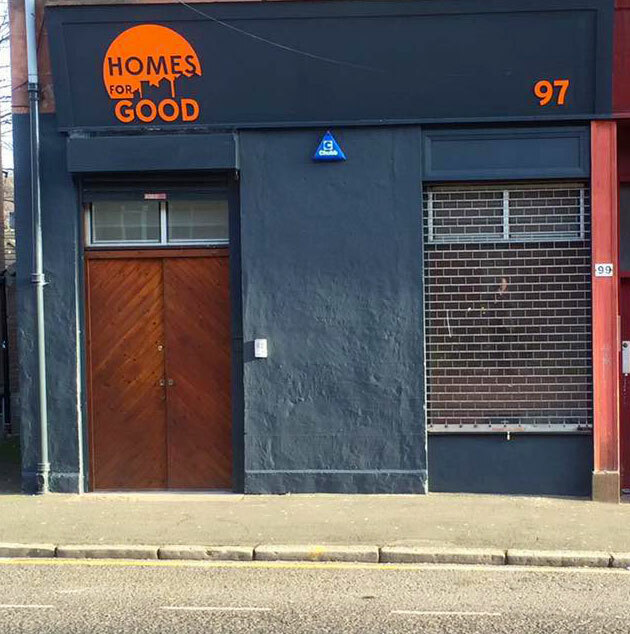 One unit is home to our business headquarters and in the other, we have created the first dedicated private rented sector tenants’ support hub in Scotland (pictured above and below). Here, we will welcome both our own tenants and the wider community to access support and advice from our team and partners. 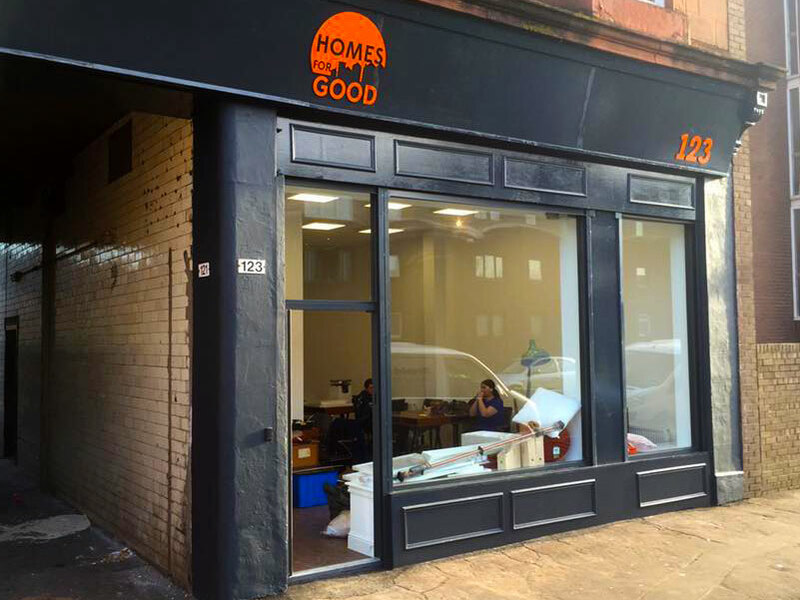 Homes For Good (Scotland) CIC, 123 Main Street, Bridgeton, Glasgow, G40 1QD.